← Some shampoos … are they safe? 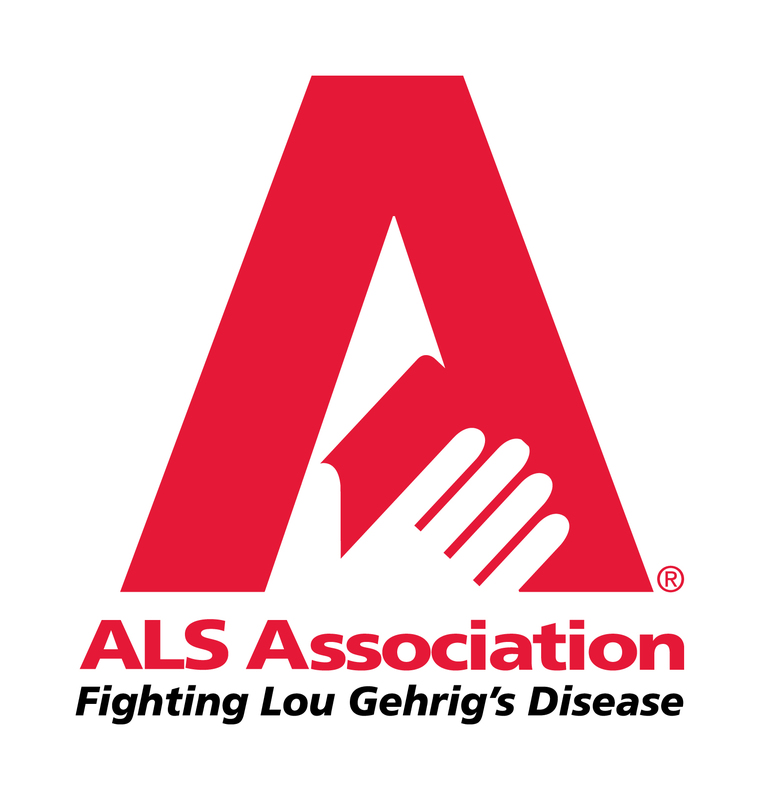 This entry was posted in Roger and Out and tagged A.L.S., Amyotrophic lateral sclerosis, Find a cure, Ice Bucket, Ice Bucket Challenge, Lou Gehrig's Disease, Roger McManus. Bookmark the permalink.